Pamukkale, Turkey, May 3, 2018. 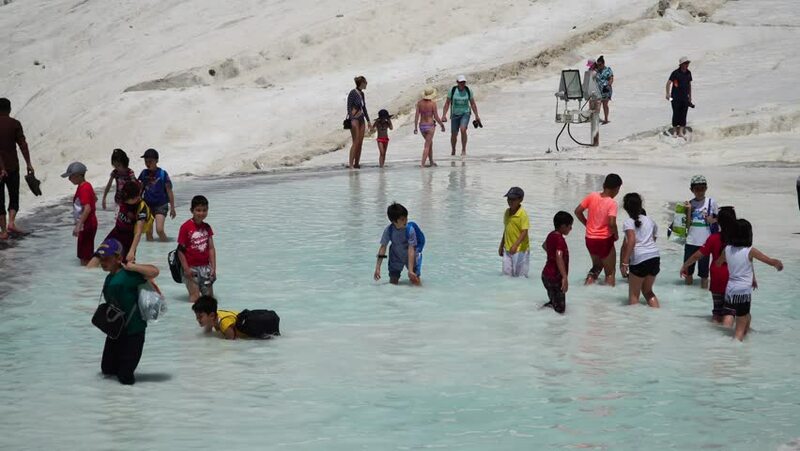 A crowd of tourists visiting the travertine pools at Pamukkale or "cotton Castle" - extraordinary natural beauty . 4k00:16NOVOSIBIRSK, RUSSIAN FEDERATION - FEBRUARY 23, 2018: Skijoring competitions. The -Power of Siberia- festival devoted to dogs of northern riding breeds. hd00:17TERNOPIL - JAN 20: City rink on the lake.The largest city in Ukraine rink. , Ternopil Ukraine, JAN 20. 2013. 4k00:10Family of six skate and throw snowballs on pond in park Losiny Ostrov, mobile phone video.